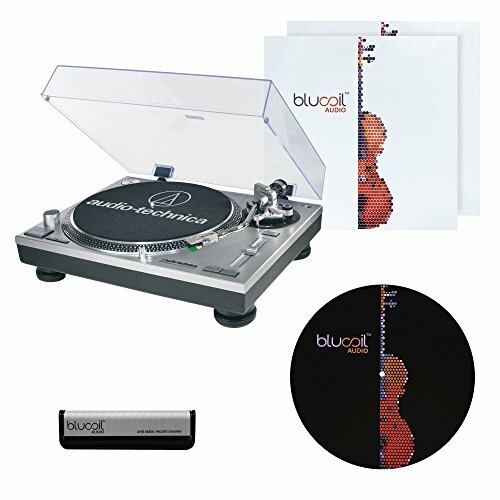 This Blucoil Slipmat is ideal to dampen the transmission of vibrations from the platter to the record, which are then picked up by tonearm and passed on through the speakers. A slipmat will help isolate the record from the hum of a motor and provide a smooth and safe surface to spin your beloved records on. 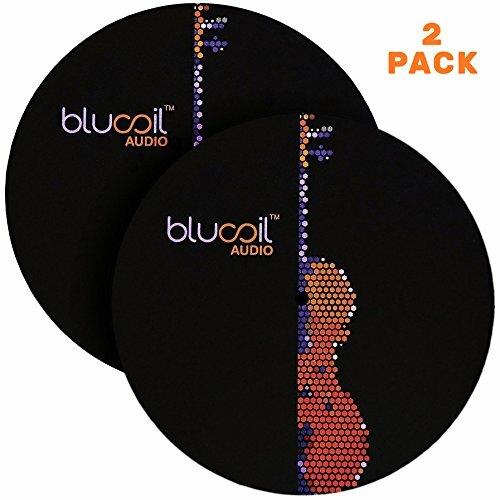 The Blucoil Slipmat is made of quality felt and facilitates particularly good anti-slipping abilities. It should be placed between the platter and a record. 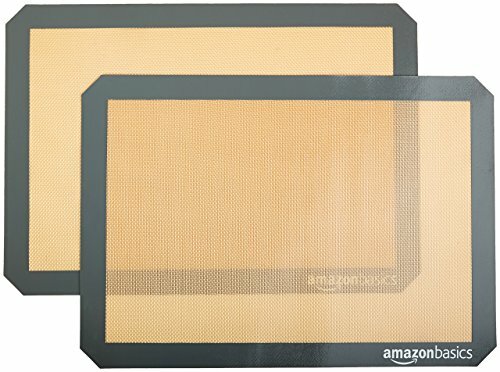 It also provides glide for easy cuing and scratching.These slipmats not only help provide a great listening experience but they also just look really awesome. 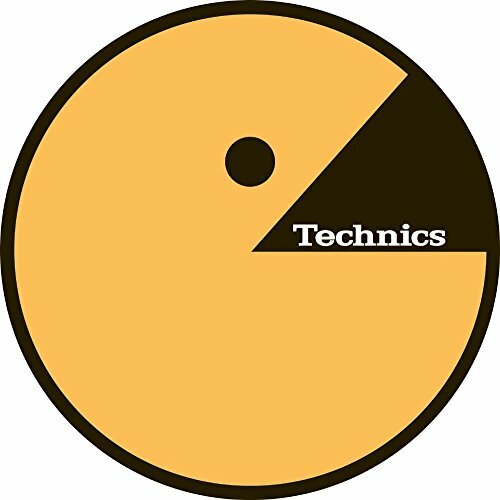 Diplo: Express Yourself Serato Vinyl Collab (Slipmats) 2x12"
Mad Decent teams up with Serato for an exclusive set of control vinyl + slipmats! 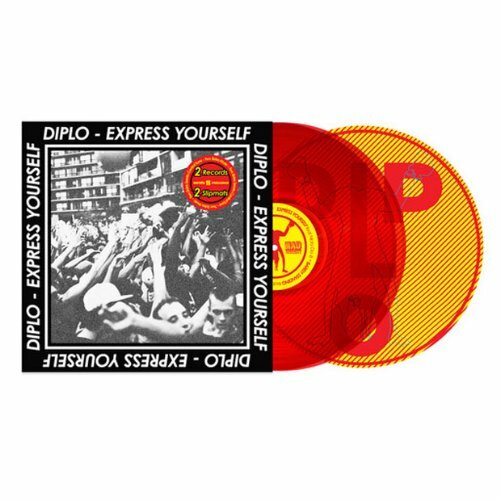 This deluxe package contains Diplo's massive Express Yourself EP on vinyl for the first time, plus a fresh pair of custom Diplo slipmats exclusive to this set. 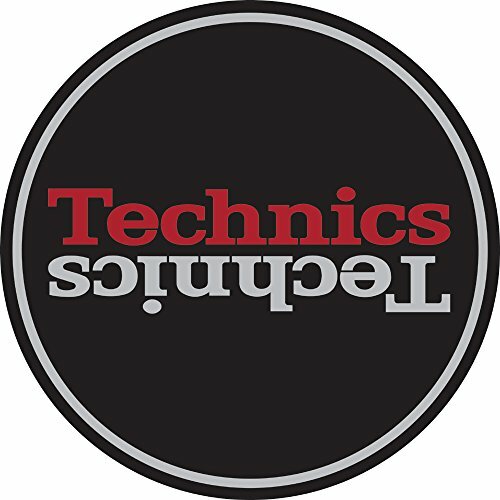 The 12"s are pressed up on translucent red vinyl and contain genre-bending, booty-popping Diplo bangers featuring Nicky Da B, Datsik and Flinch, Elephant Man, and Gent & Jawnson on the A-sides backed with the official Serato control tone on the flip. 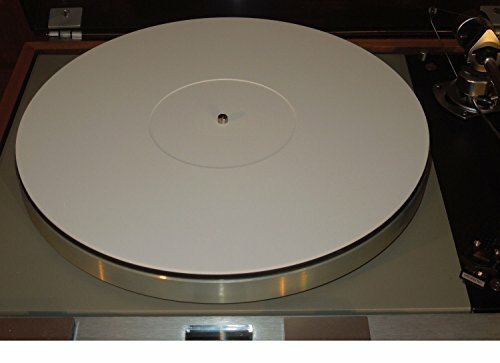 Turntable mat upgrades provide a significant improvement to your records sound quality. They absorb vibrational energy allowing your stylus to make better contact with the grooves on your records. The delicate interface between diamond tip and groove wall is so critical, anything allowing for better contact is worth a try. The DM-2310 White Perspex Acrylic turntable mat will provide a fresh modern look, improved mid-range, tighter bass response and a less splashy sound. Suitable for all turntables with 12" platter. 2.0mm thick. There is a 0.5mm record Label recess in the center ensuring records will sit perfectly flat. 2-in-1 PackageApple Watch magnetic charger and Apple Watch stand are both included in one package, one meets all your needs.Apple MFi Certified Poweradd Apple Watch Magnetic Charger and charge Stand - certified by Apple, built-in Apple original magnetic charge module, absorbing automatically, fits your Apple Watch perfectly. 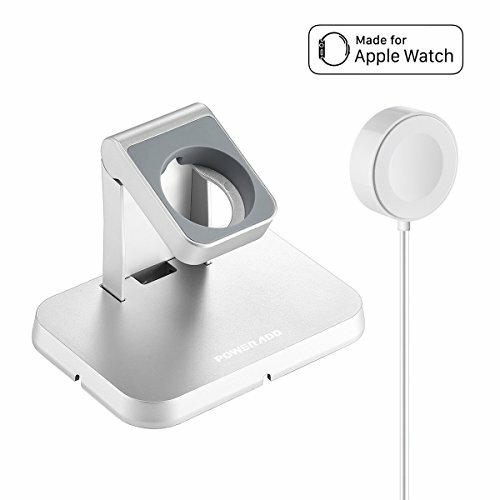 Portable and Convenient Lightweight design, 90°and 37°adjustable watch charging stand, conveniently charge your Apple Watch on different occasions.Non-scratch designPremium silicon dock to prevent your iWatch and the charger from scratching. Universal Compatibility Apple Watch Series1: Apple Watch, Apple Watch Sport, Apple Watch Edition. Apple Watch Series2: Apple Watch, Apple Watch Nike+, Apple Watch Hermès, Apple Watch Edition. Apple Watch Series3: Apple Watch, Apple Watch Nike+, Apple Watch Hermès, Apple Watch Edition (Both 38mm and 42mm Version)Specification- Material: ABS+PC- Input: 5V/1A- Output: 5V/1A- Length: 3.3 feet(1meter)Use Tips1. Install the cable into the dock .2. Thread the cable through the bracket.3. Install the Dock into the bracket. 4. Adjust the cable to your favorite side. Industry-leading warranty Here at Poweradd, we provide 24 months limited product warranty and 24*7 friendly customer support for any purchase from us. 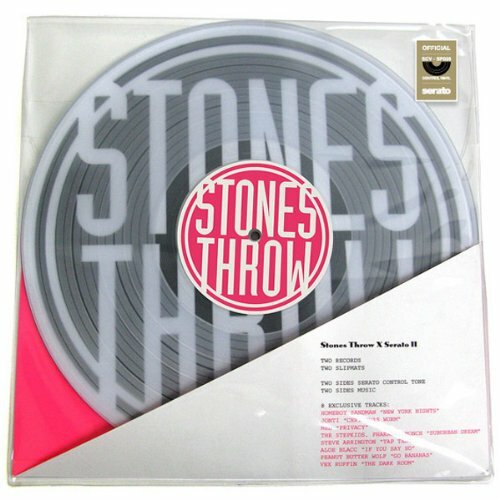 Limited edition set of Serato Control vinyls in clear with exclusive Stones Throw tracks on the flipside. Comes with 2x records, 2x slipmats, and free digital download. Edition of 1000.